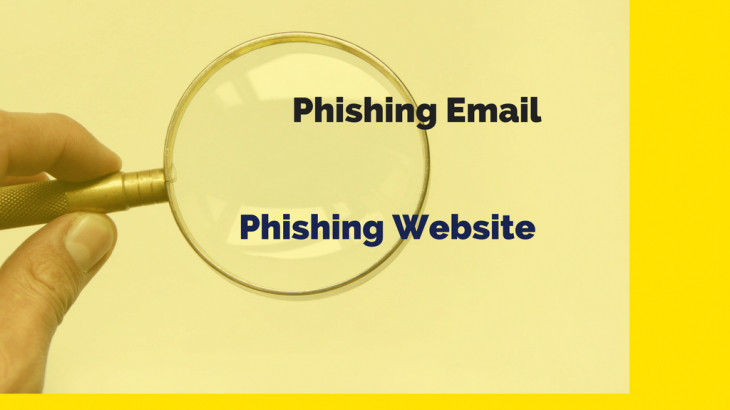 How to identify Phishing Email and Phishing Website? Email Phishing attacks rose in the Christmas 2015 season, and have continued to climb in entire 2016. But if we can identify Phishing Email and Phishing Websites, our half problem could have been solved. The Anti-Phishing Working Group (APWG) observed more phishing attacks in Q1 2016 since it began tracking data in 2004. Q1 Phishing Activity Trends Report APWG reported that the number of phishing websites increased 250% between October 2015 and March 2016. Phishers targeted 406 – 431 brands in Q1 2016. US continued its position at top on the list of nations hosting phishing websites. In Q1 2016, there were 20 million new malware samples. The world’s most-infected countries are led by China,Taiwan and Turkey. Now lets start with how to identify phishing email? Unauthorized “From” email address : Always look into from address very carefully. For example if you receive an email from logx.in which is slightly different from logix.in there is a chance that you may do mistake. Spelling errors, poor grammar, or inferior graphics are very common mistakes done by hackers. Revealing personal information: Authorized organizations will never ask for personal information like password, bank account details or credit card number on email. If you receive such emails you should be extra cautious. Attachments : Never open any attachment without reading and checking all details carefully. How to identify phishing website? 2. Don’t reveal your real password: If you have any confusion as it seems to be phishing site always put fake password. if you are still able to sign in then it will be 100% phishing website. Email Phishing, Email Security. permalink. Email Security Tips : Should you unsubscribe from spam emails?